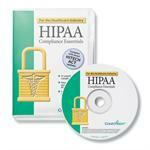 CD Includes 21 of the Most Common Forms used in the Healthcare Office. 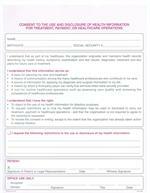 Complies with the New HITECH Act. 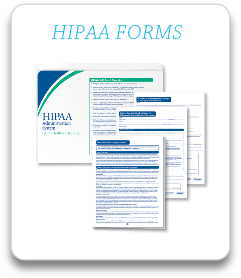 ProCare offers all of the required HIPAA forms to the typical Healthcare office. 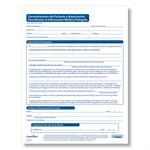 Forms include the Notice of Privacy Practices, Notice of Privacy Practices in spanish. 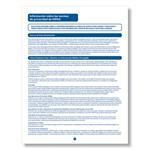 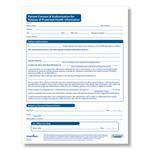 The Patient Consent forms and the Patient Acknowledgment forms. 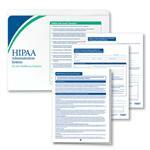 For the convenience of smaller offices, ProCare has assembled a HIPAA Administration System in Kit form. 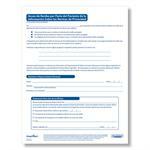 It Includes all of the required forms and instructions in one place. 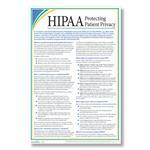 We also have the HIPAA posters that are required to be displayed. 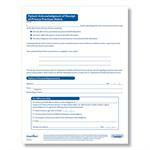 Forms are available in 1 part, 2 part and 3 part formats. 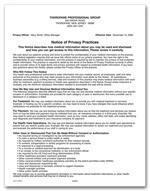 Most may be personalized with your practice information. 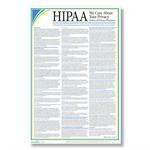 If you have specific questions please feel free to give Customer Service a call at (888) 364-2504 or click on this link http://www.hhs.gov/ocr/privacy/hipaa/administrative/ provided by the U.S. Department of Health & Human Services.